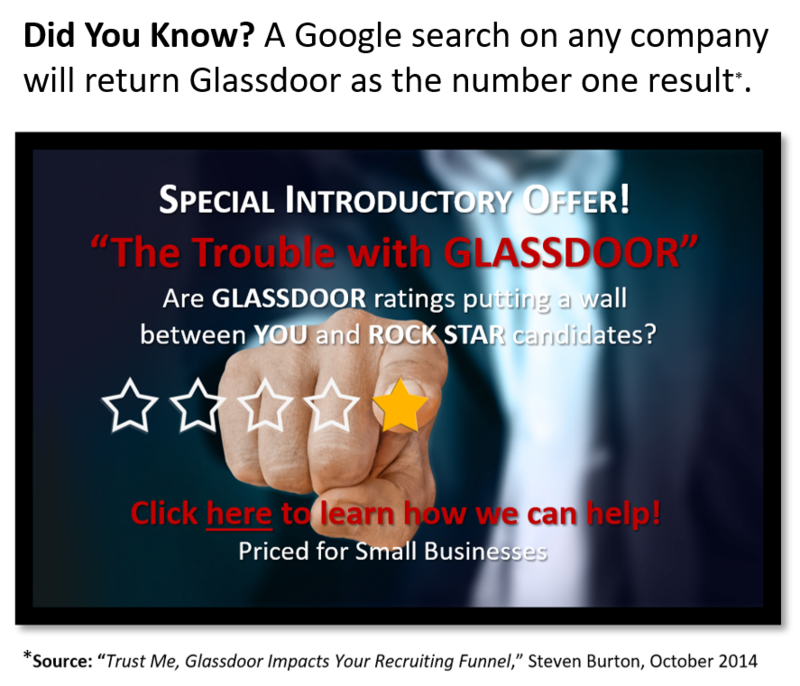 The Business Issue: Glassdoor can be a highly-visible haven for disgruntled current or former employees—causing the loss of quality candidates due to negative reviews and the dilution of your brand. What Can Be Done? A lot. But you must proceed with caution. Improving any social media issue—particularly Glassdoor—is a highly nuanced process to which leaders, employees, and end users are highly sensitive. Therefore, you need a clear strategy, the collaboration of leaders across your enterprise, and a delivery channel you trust to protect your brand. How to do this? 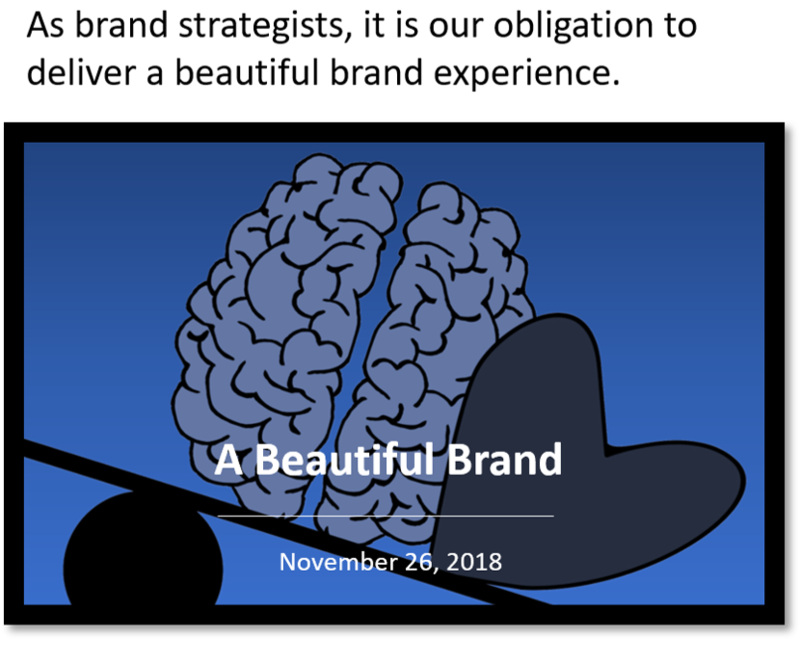 First, remember the focus is your brand. Second, help employees understand both the positive and negative brand implications of all Social Media vehicles. Finally, encourage the partnership of your entire organization in building a positive employer brand. How We Help Leaders: Based on our collective experience overcoming this issue for three large organizations, we will work with you and your leadership team to adopt the 3-Step Alignment process shown below. assess the potential damage to your reputation. identify critical issues that must be addressed. lead executive session(s) to create strategies that align with your culture. define a comprehensive program to mitigate identified issues. equip HR with the tools and resources to deploy responsive education. Please click here for our “Contact Us” form. Simply enter “Glassdoor” in the required field and we will contact you within 24 hours.